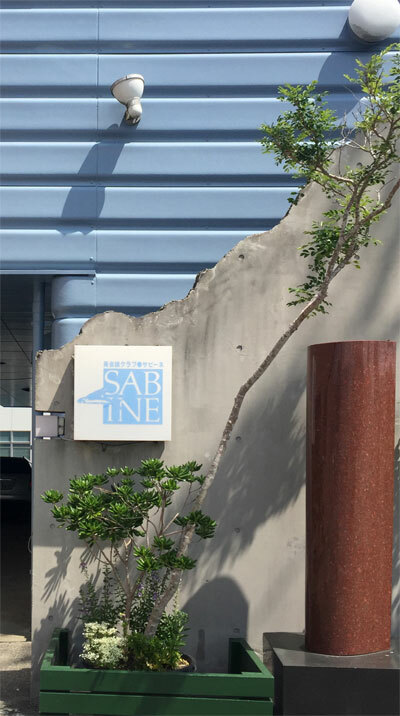 English Club Sabine devotes itself to English language education for communication. At both Tateyama and Kyonan schools, we have about 100 students in total, ranging from 3 to 70 years old. Our experienced and qualified staff provide lively and friendly lessons for groups and individuals. Anybody interested is welcome to try and join a class for free of charge. Coffee Salon is a “free talk” hour with Sabine instructors in English and is open to anybody who wants to experience communication in English. The schedule will be announced periodically on our website. Kaori is a certified English guide and has experience of taking groups from Hokkaido to Kyushu. Consult us regarding your visit to Minamiboso area, and depending on your request, we can advise, plan your trips and guide around the area for you. Sabine Gatherings feature guest speakers with international experience who will share their stories with the audience. The party held after the speech is always a good place to meet new people. We also organize English camps, concerts, salsa dance workshops, and anything else that we think is fun! Check our website for upcoming events.